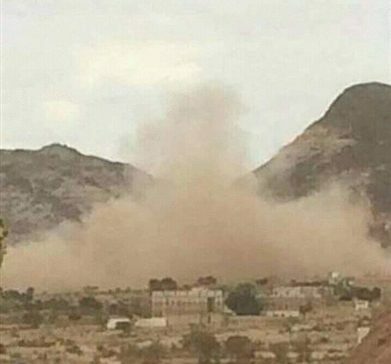 The Iran-backed Houthi rebel militias have committed genocides against villagers in Hajoor tribes in Yemen’s province Hajjah. 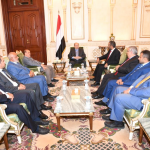 “The radical militias used ballistic internationally banned ballistic missiles for two months to shell villages in Hajoor before storming them on Sunday,” members in the Yemeni Coalition to Monitor Human Rights Abuses and other CSOs said in a statement they handed over to the head of the UNHRC and to the OHCHR. 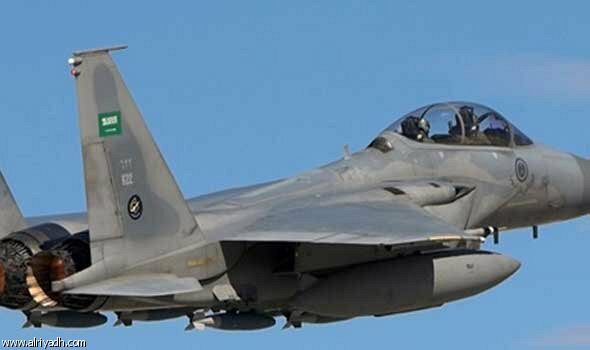 According to the Yemeni News Agency (Saba), the shelling incurred huge damages and high casualties among women and children in that tribal region. 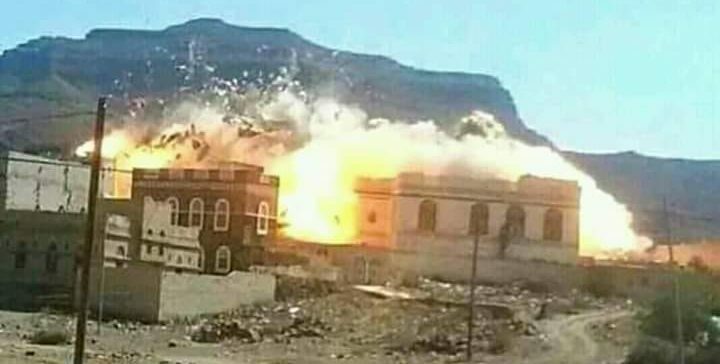 The militias did not just shell villages with missiles internationally banned in civil strife, they even issued a compulsory “Tribal Pledge” that obliges tribesmen to cooperate in cracking down on oppositionists including civil oppositionists to the militia’s rule. 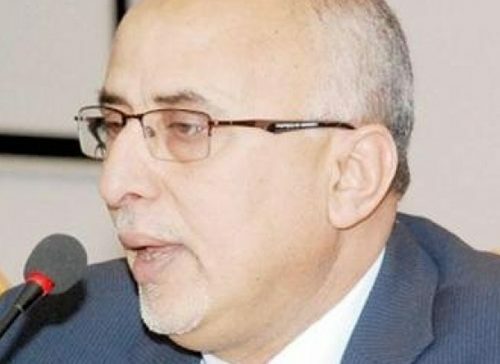 The statement pointed to the militias’ major crimes of “planting one million landmines in the country’s land and sea which have so far claimed 900 civilian lives and injured nearly 10 thousand others including children and women in Taiz and Hodeidah. The landmines have also led to “high toll of incapacitation among civilians including children and women who lost limbs and got their bodies disfigured in a painful way,” read the statement calling for the prosecution of the militias’ leaders in the International Court of Justice.